National Association of Social Workers. She has experience working in psychiatric settings, residential treatment, outpatient substance abuse treatment and school settings. 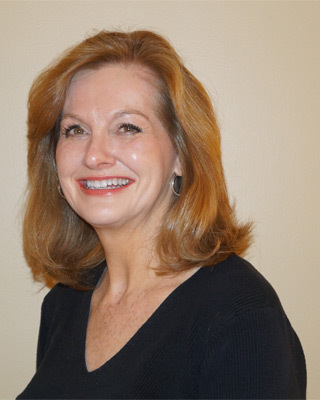 She has been providing outpatient psychotherapy for a wide range of issues for adolescents, adults, and couples at Northeast Psychological Associates for nearly 25 years. Ms. Cifarelli’s specialty areas include the assessment and treatment of family and relationship concerns, codependency issues, eating disorders, post-traumatic stress/abuse problems, anxiety, depression, bereavement, and issues of adjustment to life crises and transitions.